A 180 page lavishly illustrated book on the history of George Davidson & Co. Welcome to the Cloud Glass web site. Since we first started this site in May 2001, the number of new pages has grown dramatically. 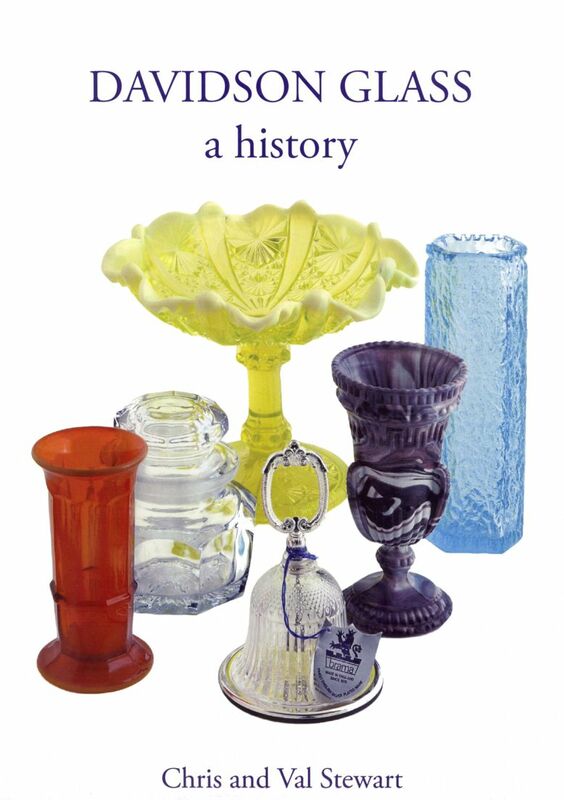 Recently we have been adding a lot more of the history and glass of the Davidson company, so much so that the cloud glass web site has become two web sites in one. We have now changed the structure completely and implemented hierarchical menus to make navigating the web site much easier. Each page has a menu box on the left hand side which you can use to navigate through the web site. We hope you enjoy this site and it is a useful source of information. If you find any errors or have information or pictures which you think would be of interest to collectors then please email us at info@cloudglass.com.